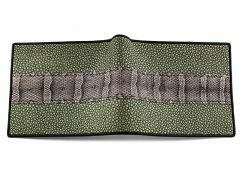 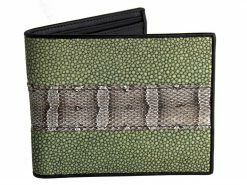 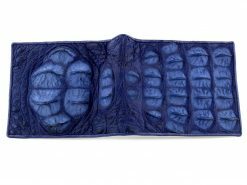 A sharkskin wallet exclusive to RMW that’s a real men’s wallet. 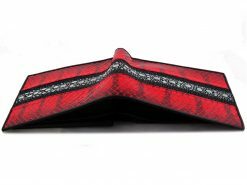 A rich deep black color shark wallet with red calfskin interior. 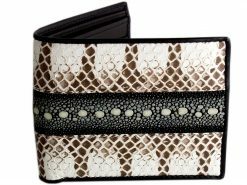 This luxurious and classy wallet is an ideal accessory to pretty much any look. 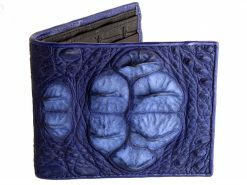 One thing is for sure this wallet won’t fail to impress. 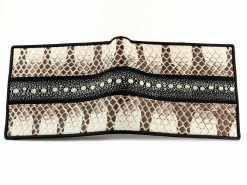 Stylish and super tough.